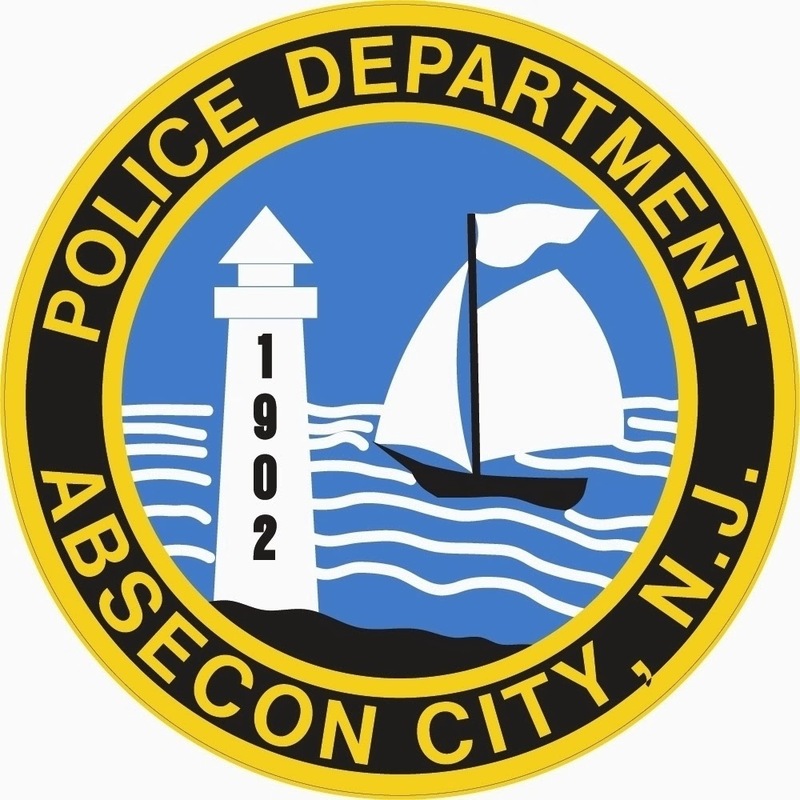 On December 14, 2013 at approximately 6:23 PM, the Absecon Police Department received multiple 911 calls reporting a pedestrian motor vehicle accident on Shore Road and the intersection of Tremont Avenue. Responding officers arrived to find 33 year old pedestrian, Tanvir Zaman, lying in the roadway unconscious with unknown injuries. 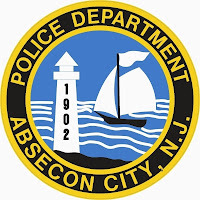 Absecon Emergency Services Ambulance responded and Mr. Zaman was transported to Atlantic City Regional Medical Center City Campus for treatment. As a result of the accident traffic was interrupted for approximately 45 minutes. Officer Cavileer is investigating the accident and has issued Mr. Zaman a summons for failing to use a crosswalk. Anyone who may have witnessed the accident is asked to contact the Absecon Police Department at (609)641-0667.